Seth joined PSRS in 2009 and became a Principal in the Santa Barbara office in June 2017. Seth attended Wake Forest University for his undergraduate studies, where he received a Bachelor of Art in Spanish. Prior to joining PSRS in 2009, Seth worked in the hospitality industry, but his upbringing in Santa Barbara to a real estate conscious family piqued his interest in pursuing a career in commercial real estate. 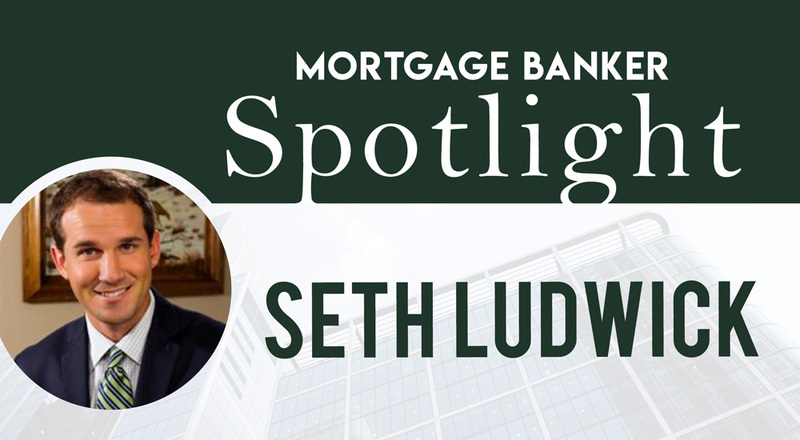 During his nearly 10 year career with PSRS, Seth has closed dozens of transactions, including equity and debt placement. In total, he has placed over $200MM of debt capital for his clients. When Seth is not at the office, he is with his family or playing golf. Seth currently serves on the advisory board for the local Fellowship of Christian Athletes chapter, and he is an active supporter of Young Life Gold Coast as well. Where are most of your deals coming from? My book of business has been largely sourced by “cold-calling” and constant networking. I have always enjoyed finding new business and pursuing new clients. No two clients are alike and I tend to really enjoy meeting new borrowers and getting to know them well in the course of a transaction. Of course, with many clients the first transaction leads to further business together, which is the most gratifying part of the business. Nearly ten years into my career with PSRS, I am beginning to see more repeat transactions, which is what we are all after. As a highly relational person, I like what I do because it often leads to meaningful relationships with borrower clients. Some of my favorite memories in my career thus far are the closing dinners, baseball games, and celebratory rounds of golf with both borrowers and lenders. Who do you prefer to do business with? I am always thankful for any client who is willing to give me a chance to compete. That is really the first challenge in this line of work. Yet, the most enjoyable clients to work with are those who view their mortgage banker as a trusted adviser and not simply a commodity salesman. At the end of the day, my job is to deliver a superior product and the clients who trust and rely on our expertise and appreciate the nuance of our transactions are frequently the best to work with. In the course of my career, I have had the opportunity to advise clients on leasing, syndication, sales, and acquisitions, all because they have seen the value of our unique perspective on the real estate market. The clients that recognize our market knowledge and our ability to deliver the best capital usually use us most effectively. What are examples of notable deals that you’ve done? It is easy to gravitate towards the larger “headline” transactions but it is often the smaller loans that stand out. In one memorable instance, a client called me in a panic with a loan that was maturing inside of 50 days. He owned a storage facility that had sustained major fire damage and had been distracted by the clean-up and his banking relationship let him down. We were able to secure a Life Company refinance with a tailored earn-out for when the rebuilt units came back online. We closed it on time and saved the client considerable money and anxiety! Another transaction which stands out was a refinance of an anchored shopping center where the borrower had been paying an incredibly high rate under a 20-year term loan. The partnership had over-estimated the prepayment exposure and had resigned itself to seeing out the loan term. We analyzed the prepayment and delivered a refinance analysis which compelled them to prepay the loan and nearly cut their rate in half. One of our correspondent Life Companies funded a 25-year fixed rate loan with significant interest only and some cash-out. The client was deeply appreciative of our efforts to create significant value for them with that asset. The fact is, every transaction has a story. I could tell a story about every transaction that we have been involved in and it all comes down to the people! It is the people who we meet and interact with that make this business special.